Iron deficiency is one of the conditions that many people around the world suffer from. It is debilitating and causes a host of other illnesses. 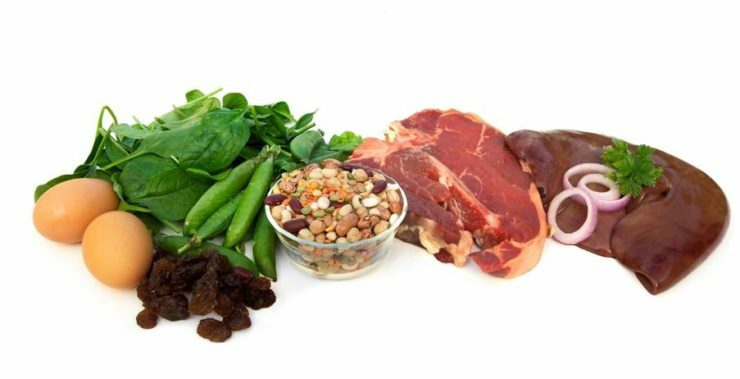 One way of defeating iron deficiency is by eating foods high in iron. Specific portions supply the iron needed by the body. Some high levels of iron and have some low levels. Depending on your daily need, you have to consume just the right amount. If you lack iron in the body, you don’t have the energy for everyday activities, and you will contract more illnesses. 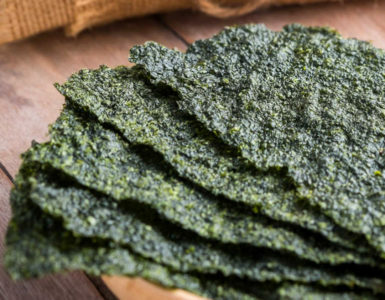 Here is how you can reverse iron deficiency through these foods. The redder the meat, the higher the iron content is. Red meat is packed with iron and for non-vegetarians red meat is one food that can be cooked into different varieties of dishes. The iron in red meat is also easy to absorb by the body. It can be included in the diet three times a week. Meat is also a good source of protein. Up to 7 mg of iron can be enjoyed per cup of any type of beans. Beans are versatile foods that can be combined with other foods to make tasteful dishes. They can be sautéed, stir fried and mixed with other vegetables. 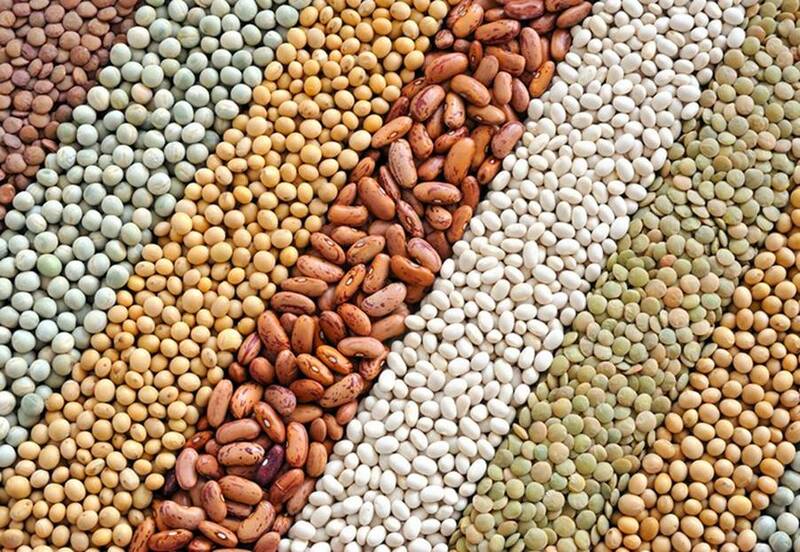 However you eat your beans, you will get the iron your body needs. 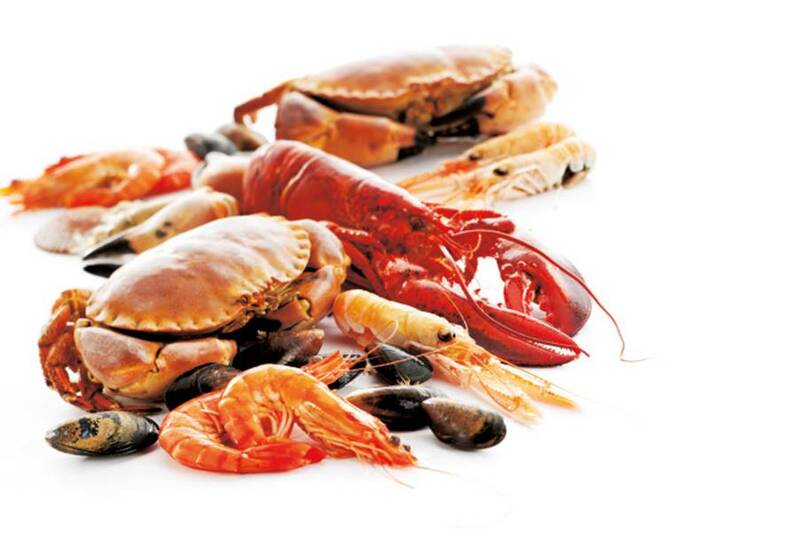 Fish, seaweed and shellfish are just some of the types of seafood that are great sources of iron. Their iron content may differ depending on their size and type. They range between 0.6 and 5 mg each serving. Some seafood can be more expensive than others, and their manner of preparation and cooking also differ. Who says that chocolate is bad for you? 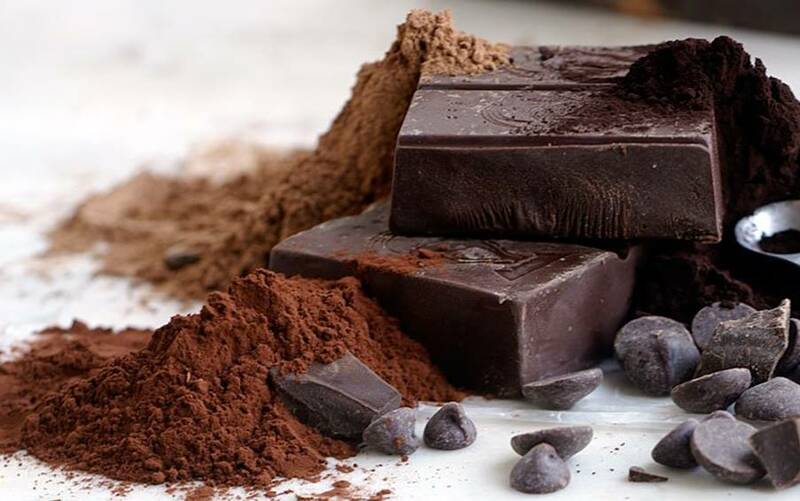 An ounce of dark chocolate contains 3.3 mg of iron, way less than the average daily intake of 45 mg. So you can have more excuse to eat more dark chocolate especially if you have iron deficiency. It can be eaten by itself or used in pastries. The iron content of different breads can range from 2.9 mg to 3.5 mg for every 100 g. White bread contains the most iron among all the other types. 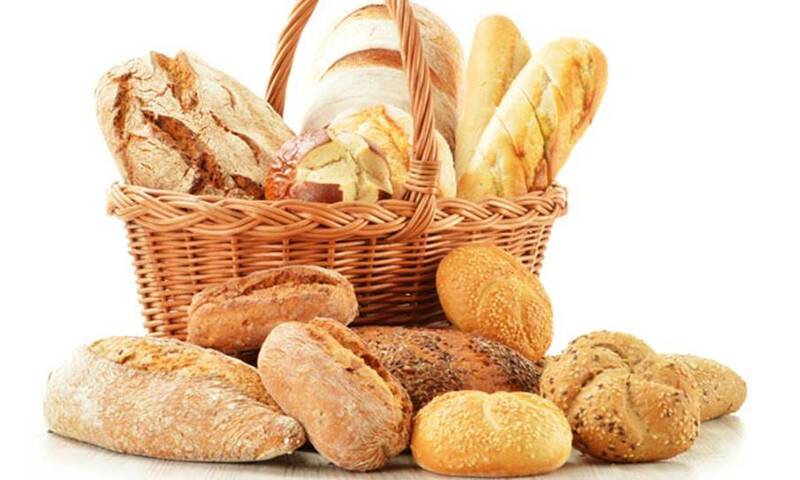 Aside for iron, breads also contain different nutrients include several vitamins, sodium, potassium and calcium. For every 100 g of cooked pasta, you will get only 1.1 mg of iron, but other pasta dish ingredients may also contain iron so this amount will be jacked up. 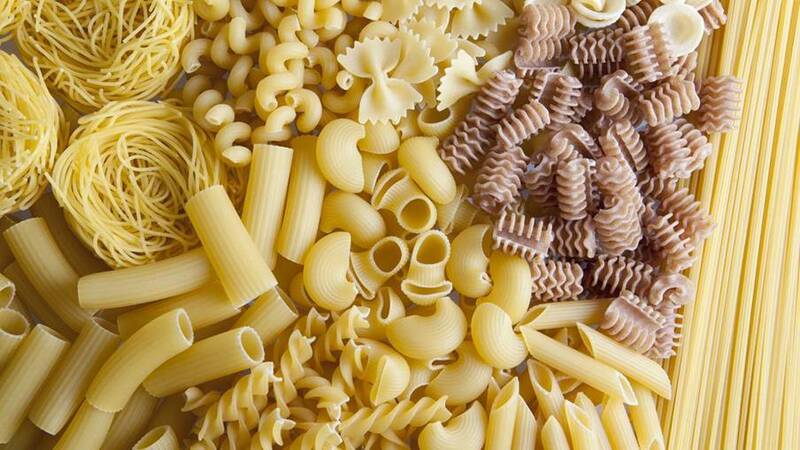 Be careful when consuming pasta though, as it can also contribute to weight gain when consumed in excessive amounts. Three ounces of beef liver contains 4 mg of iron. An average person needs about 18 mg of iron everyday. 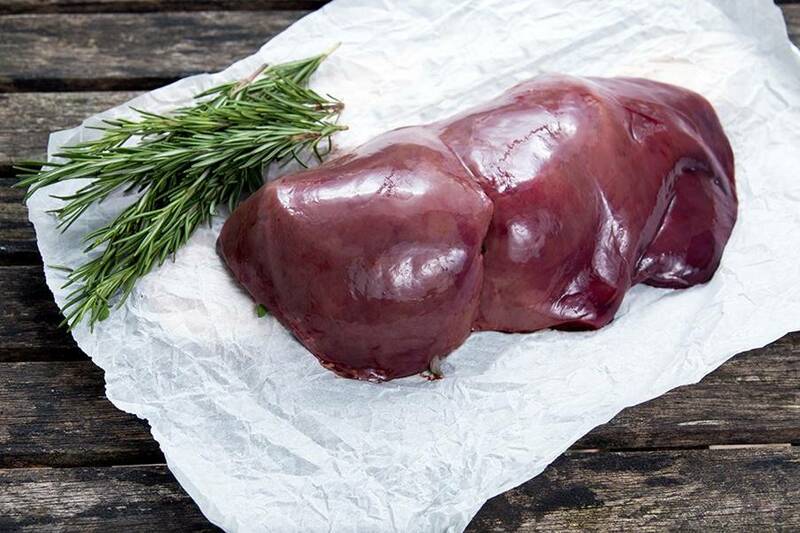 Beef liver can be consumed together with iron rich foods to make up the recommended daily intake of iron. It is not normally eaten by itself. 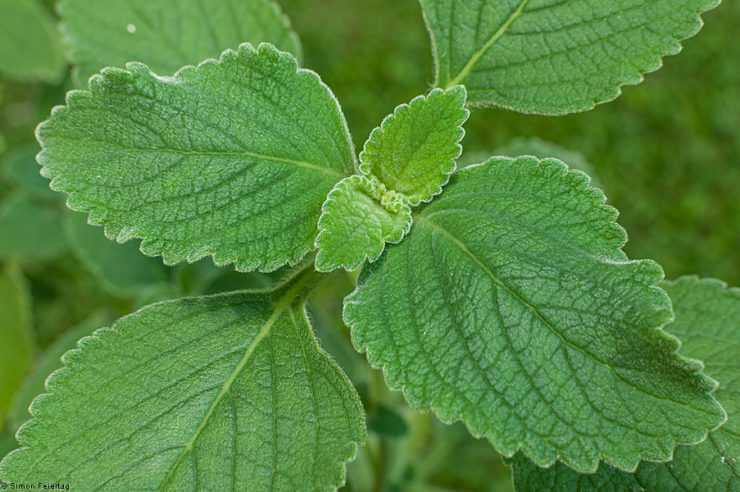 It can be used in several dishes to make it easier to consume. 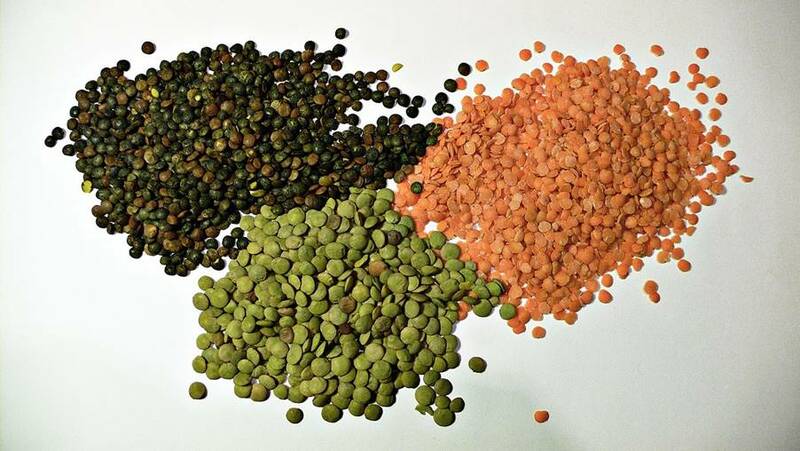 Half a cup of lentils provide 3.3 mg of iron that your body needs. They are also protein-rich, and can be incorporated into many dishes. They are also inexpensive so consuming them will not consume your pocket. 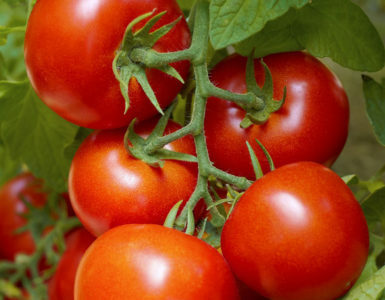 They contain non-heme iron, together with other vegetables. 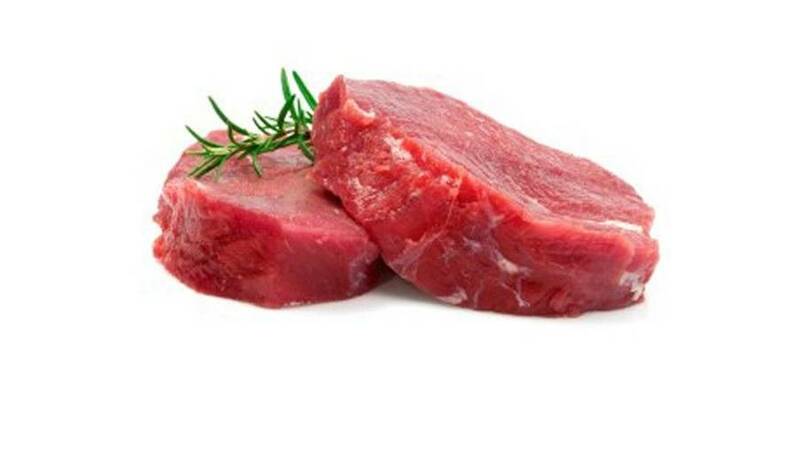 Heme iron is derived from sources foods such as red meat. 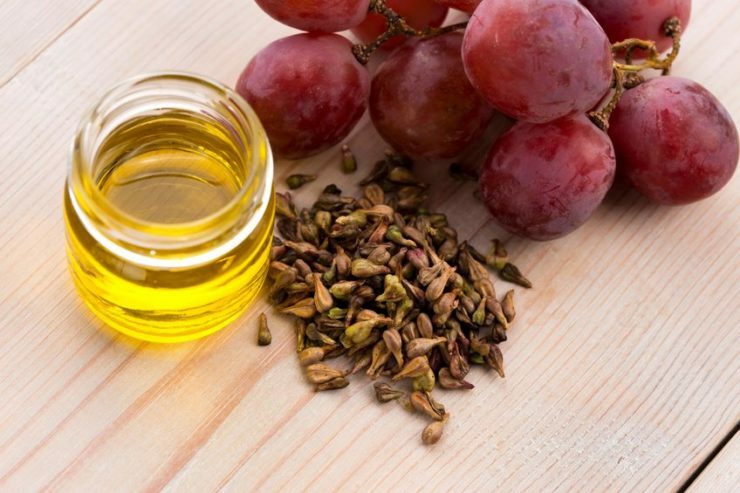 This famous appetizer is not just known for its aphrodisiac properties. Oysters are rich in iron as well. 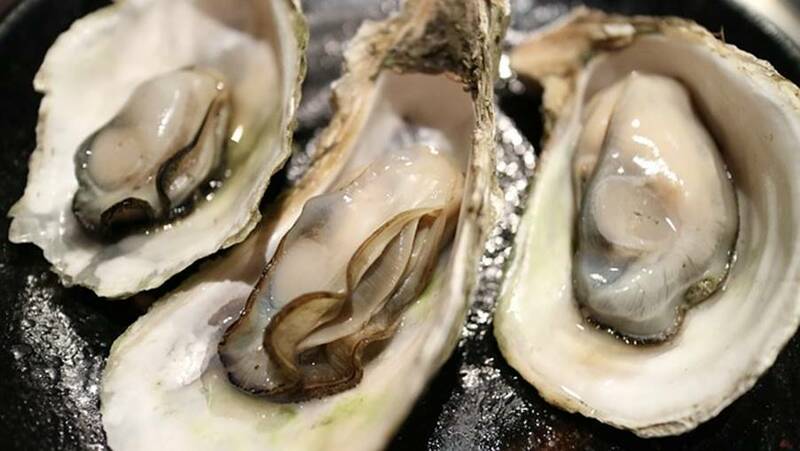 Just one medium-sized oyster will already give you up to 5 mg of iron, so imagine how much more you will get if you consume a plateful. You will get your daily need just by eating several oysters alone. 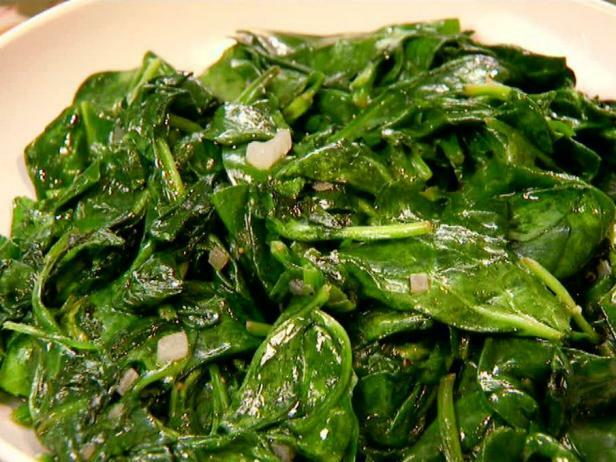 Half a cup of these cooked greens will give you 3.2 mg of iron. So now you know why Popeye instantly gets stronger when he eats spinach. Its properties allow the body to build strength. It also improves the body’s overall health through their multiple nutrient content. 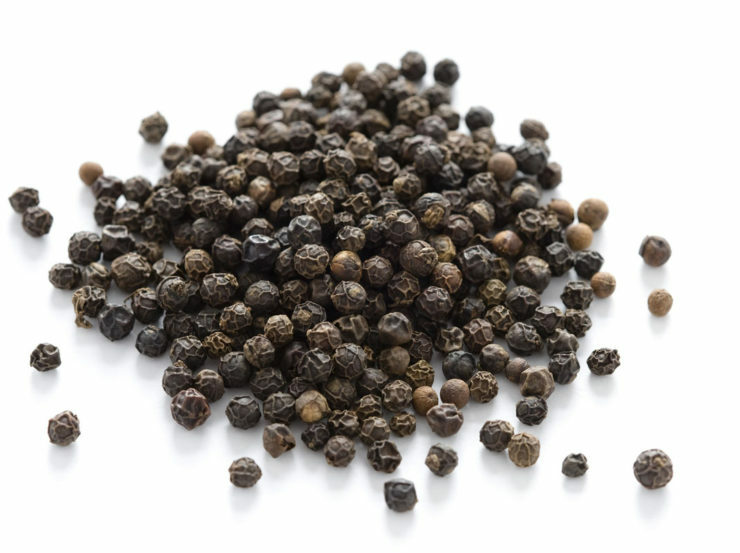 Aside from iron, it also has several other nutrients that are essential for the body’s overall health. You can eat it two ways: cooked or raw. 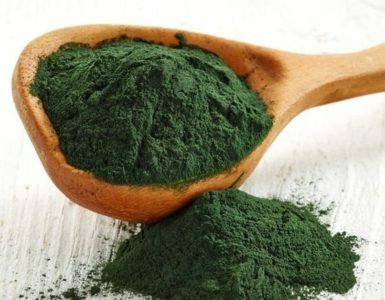 Iron deficiency takes away the glow of your skin. It will appear dull and older than it really is. Lack of iron in the body is bad, but an excess amount can also be bad. Knowing how much you need to take each day and how much each food contains is the key to monitoring your iron intake. 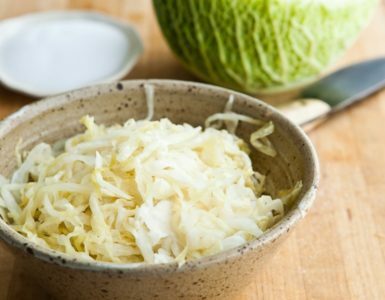 Some of these foods may not be in your usual fare and may not be favorable to your palate, but you can spruce them up into delicious dishes that you will enjoy and at the same time provide you the iron that your body requires.